Latvia’s Minister of Culture has called on his countrymen “not to give in” to speaking Russian in schools, kindergartens and with the Russian-language media, in the country where over 37 per cent of the population are native Russian-speakers. 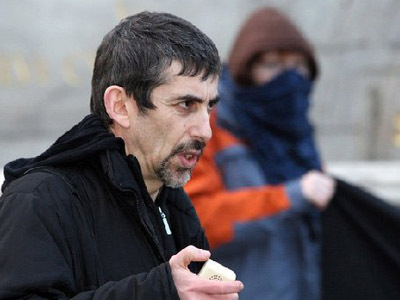 "We have to be very solid, consistent in our daily lives - we need to speak Latvian. This is our country, we are proud of it. There should be one type of schools, and kindergartens, we should be speaking Latvian to the media. And not give in and swindle. We should firmly protect our language, culture, and country,” Minister Janeta Jaunzeme-Grende told reporters on Thursday. In Latvia, the state funds kindergartens and schools teaching in both Latvian and Russian. But Jaunzeme-Grende is part of a conservative National Union government that supports creating a monolingual Latvia. According to the Minister, the best way to achieve integration in Latvia is by strengthening the values of the government and society. Latvia has a population of 2 million, over 37 per cent of which are native Russian-speakers. The country has only one official language, Latvian, while Russian has the status of a foreign language. Back in February 2012 a majority of Latvian voters rejected a proposal that would have made Russian a second official language. 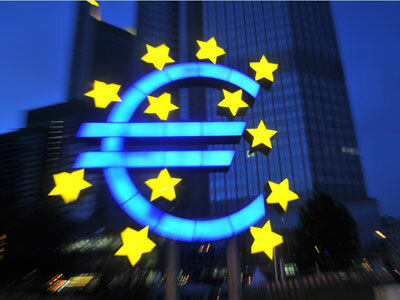 The result was expected, as the country's top politicians had spoken out against the idea. 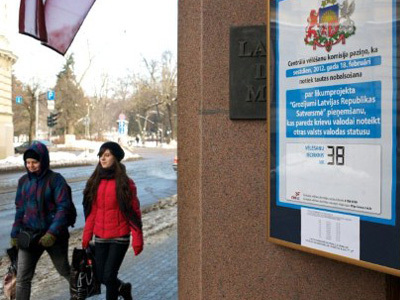 The referendum took place after 183,000 Latvians petitioned for it. The status of the Russian-speaking minority – who are not only Russians ethnically, but also Belarusians and Ukrainians – is painful in modern Latvia. 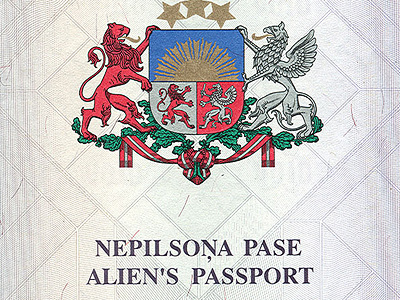 The hundreds of thousands who now carry ‘alien passports’ moved to live in the then-Soviet republic after 1945, or their descendants. When Latvia became independent in the 1990s, the new leaders were determined to make it a mono-national country. 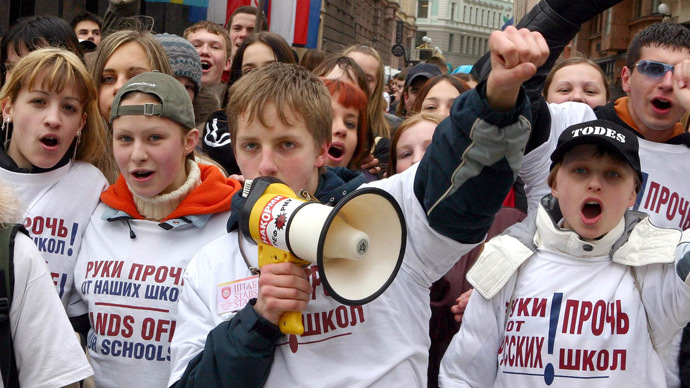 Two decades have hardly been enough to integrate the Latvian Russians into the new society. Those who fail rigid language tests are still denied citizenship and all the privileges it brings. The use of Russian is discouraged. In schools at least 60 per cent of all classes from grade 10 through 12 must be taught in Latvian, even if all the pupils are from Russian families and have problems speaking the state language. On top of that in November the Latvian authorities have banned a referendum on automatic citizenship to the country’s more than 300,000 non-citizens citing the country’s principles, international law and security reasons. The majority of non-citizens who make up about 15 per cent of Latvia’s population are Russian speakers. 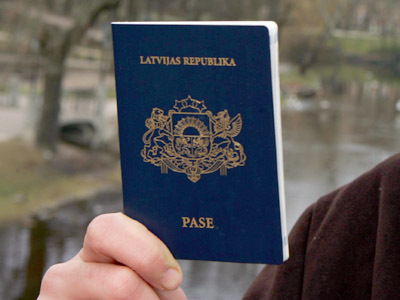 An alien passport-holder is allowed to reside in Latvian territory, but has no political rights, such as voting or holding official posts.